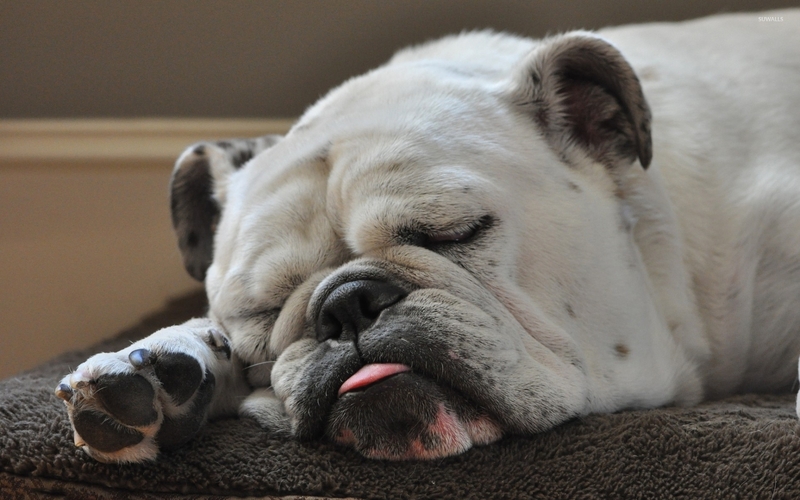 White Bulldog sleeping with the tongue out Animal desktop wallpaper, Dog wallpaper, Bulldog wallpaper, Animal wallpaper - Animals no. 50295. 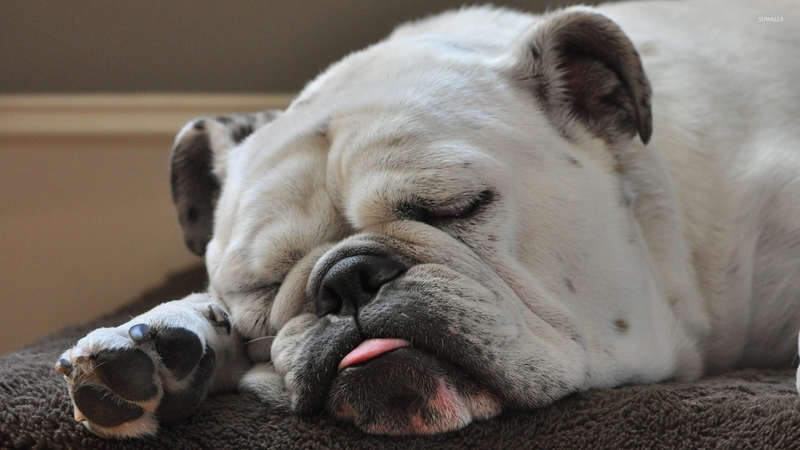 Download this White Bulldog sleeping with the tongue out Dog Bulldog desktop wallpaper in multiple resolutions for free.